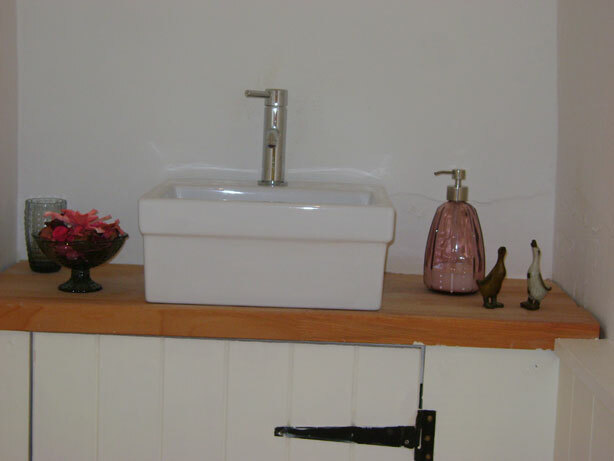 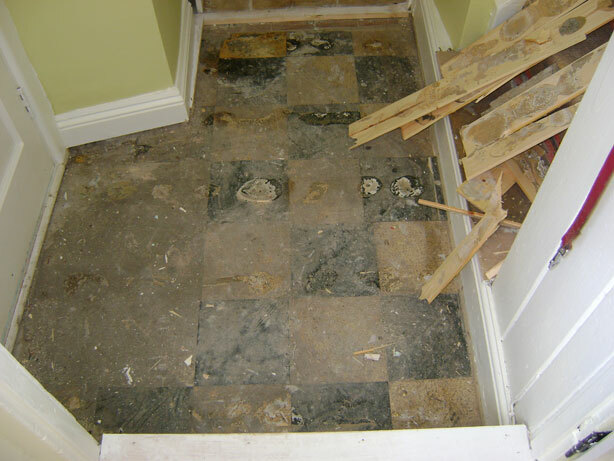 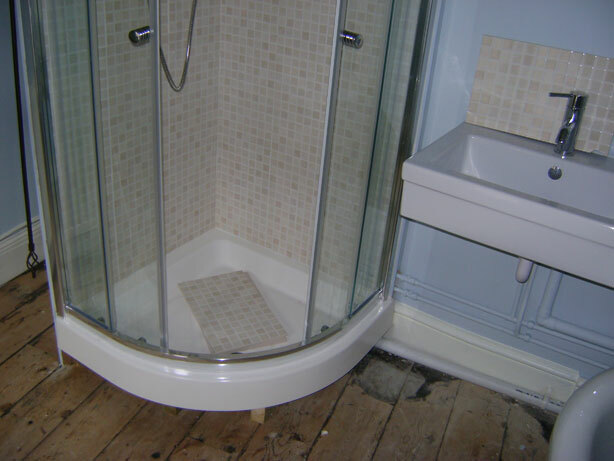 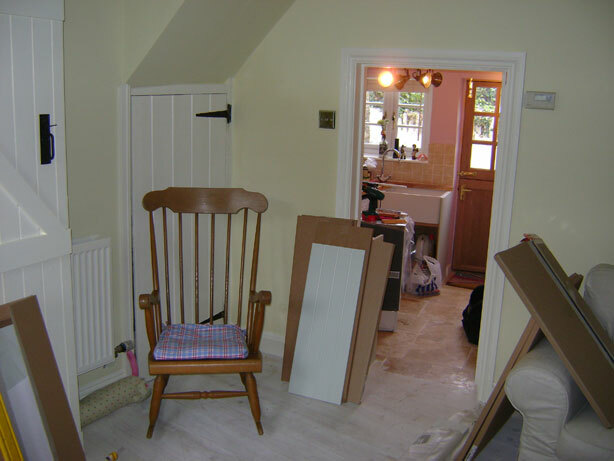 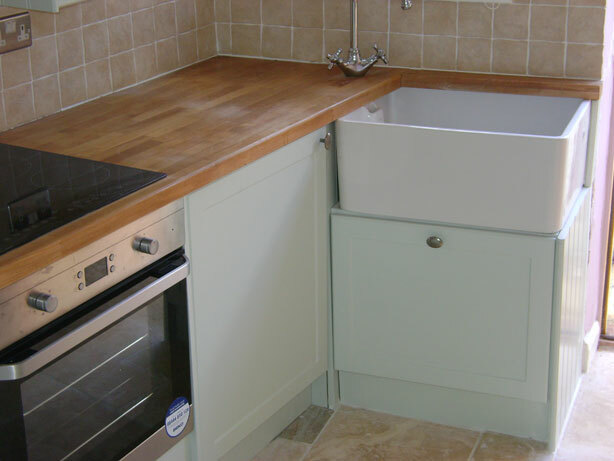 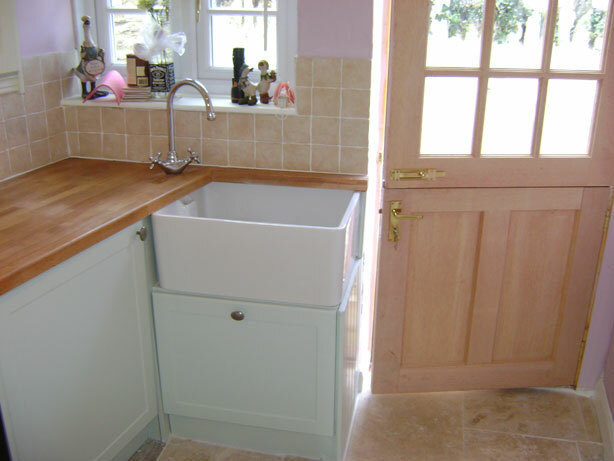 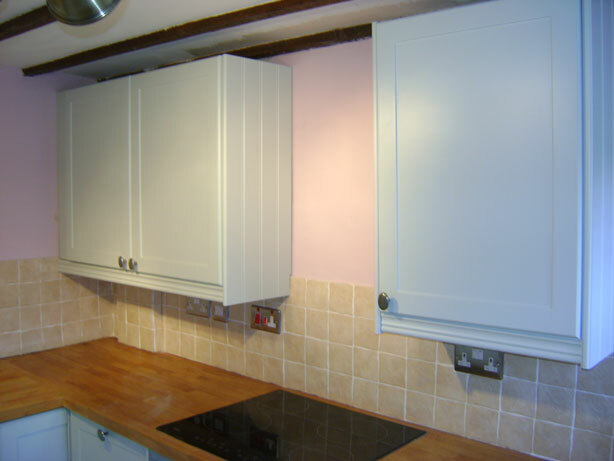 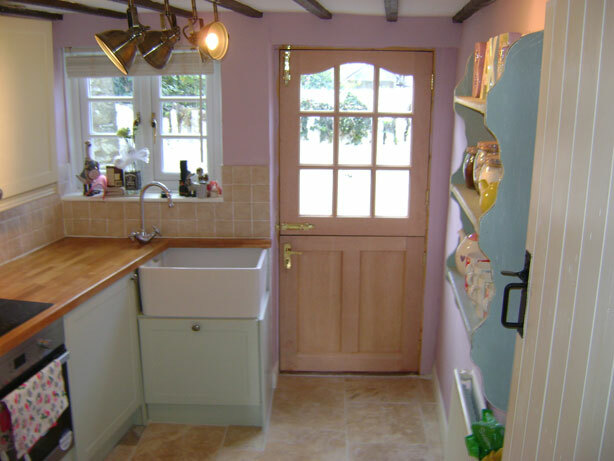 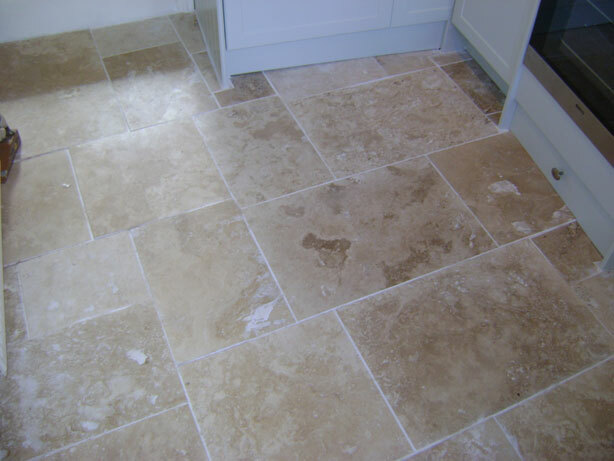 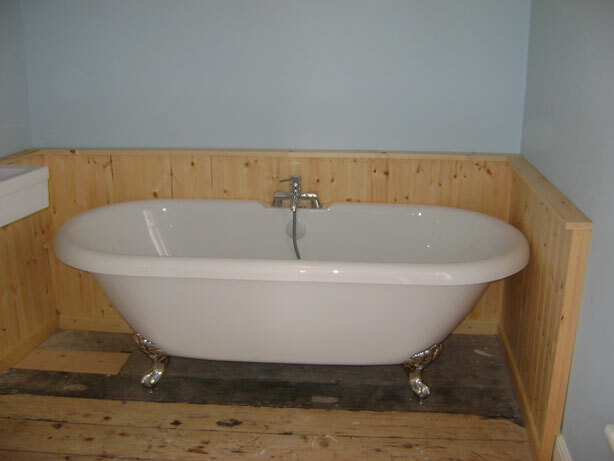 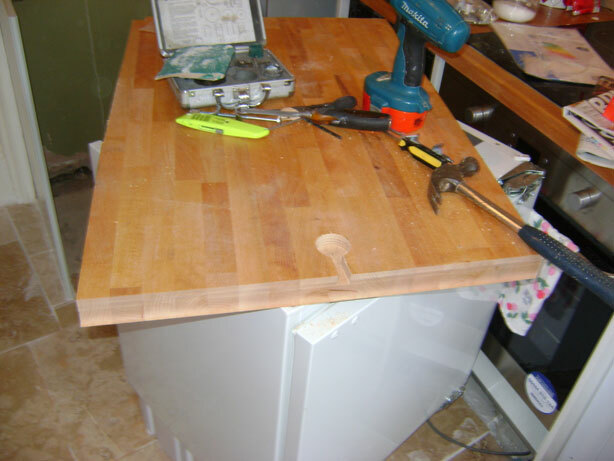 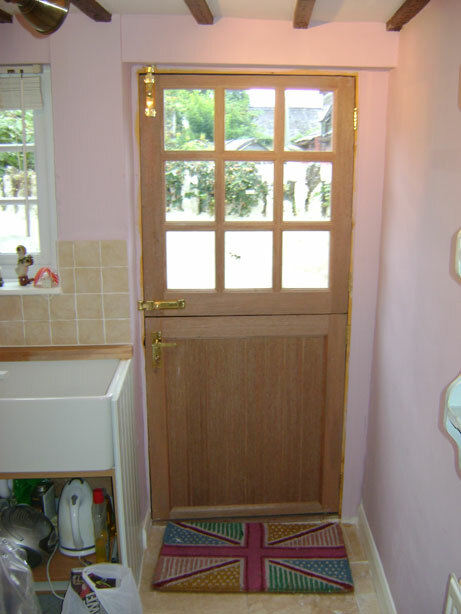 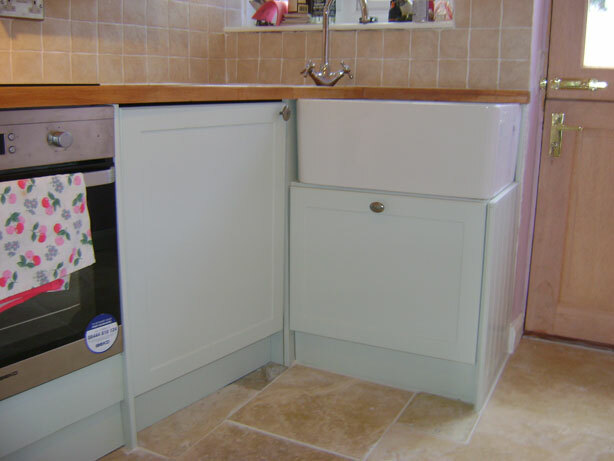 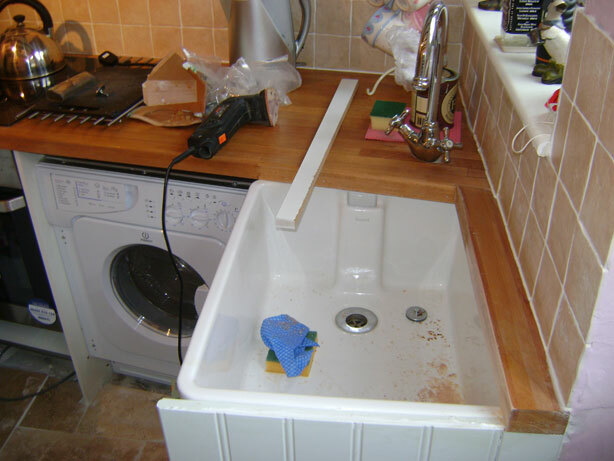 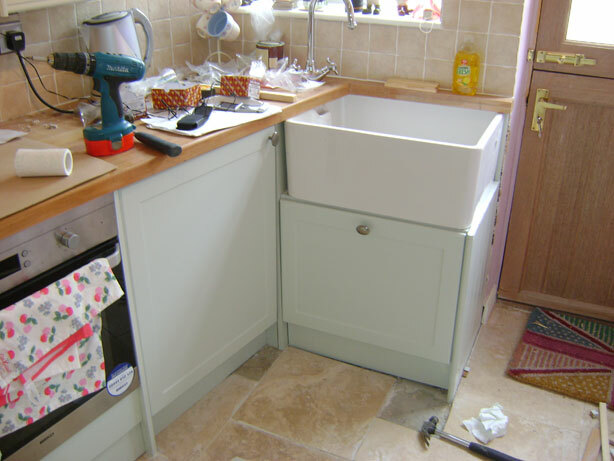 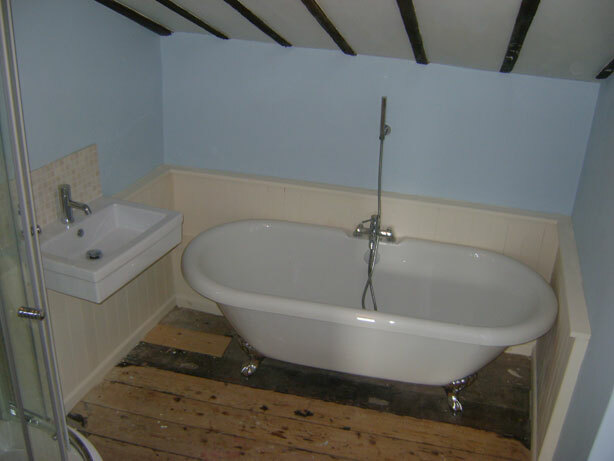 I was asked to renovate a small cottage in Frome which had been damaged due to a water leak.
. What can I do for you?